Come join us on slack! 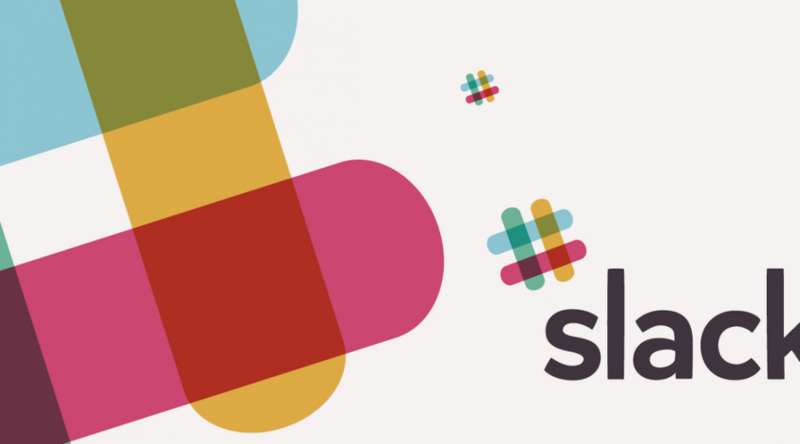 After you have registered, download the slack app to stay in touch – the desktop / mobile clients are much better than using your web browser! If you run a meetup or community, feel free to create a channel for yourself – this isn’t just our workspace, it’s yours too. Recruiters and bots are not welcome.